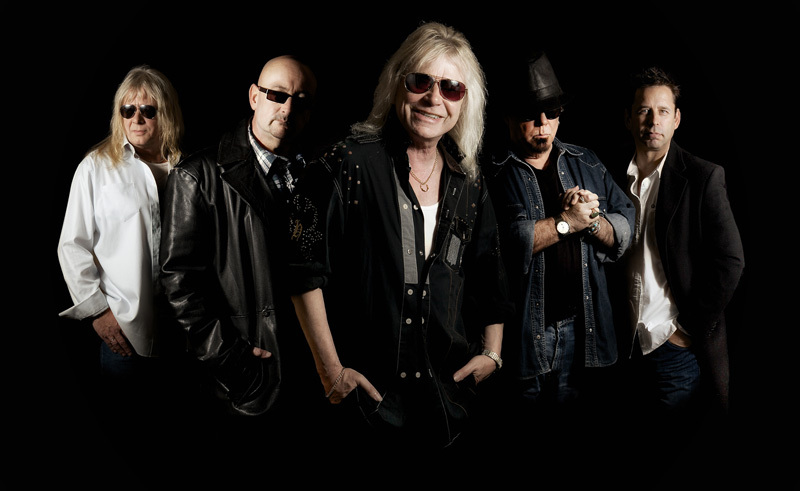 More than 40 years and UK's Magnum is still going strong, even with guitarist and principal songwriter Tony Clarkin and vocalist Bob Catley knocking on the septuagenarian door. More power to them and scrap the old age pension for now, Magnum returns with their eighteenth studio album, Escape From The Shadow Garden. And it's typical Magnum: melodic hard rock in an AOR wrapper with a touch of progressive rock. Catley retains his crusty and raspy, yet clear and melodic, vocal style. Clarkin continues to compose songs steeped in deep melodies, craft hooks, and straightforward guitar solos. Pardon the pun, but this is old hat for these veterans. They've found their groove years ago, even more in the band's 21st century reincarnation, and simply have stuck to it. A perfect example, even signature Magnum, is The Art of Compromise, a break out radio friendly rock song, gushing with a great melody, sweet vocal arrangement, and catchy refrain. You get more of that catchy AOR groove with Falling For The Big Plan. 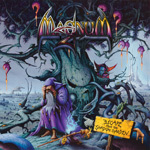 Magnum has always had a feel for the dramatic, and songs like Live 'Til You Die, Unwritten Sacrifice, and The Valley of Tears create some grandeur with a symphonic element, turning that latter song into a huge anthem. The band can get edgy as well: Too Many Clowns and Crying in the Rain are two of the heaviest numbers here, with the latter dragging along just a bit. Again, Escape From The Shadow Garden is pure Magnum, expect nothing less. Recommended. Escape From The Shadow Garden is pure Magnum, expect nothing less. Recommended.